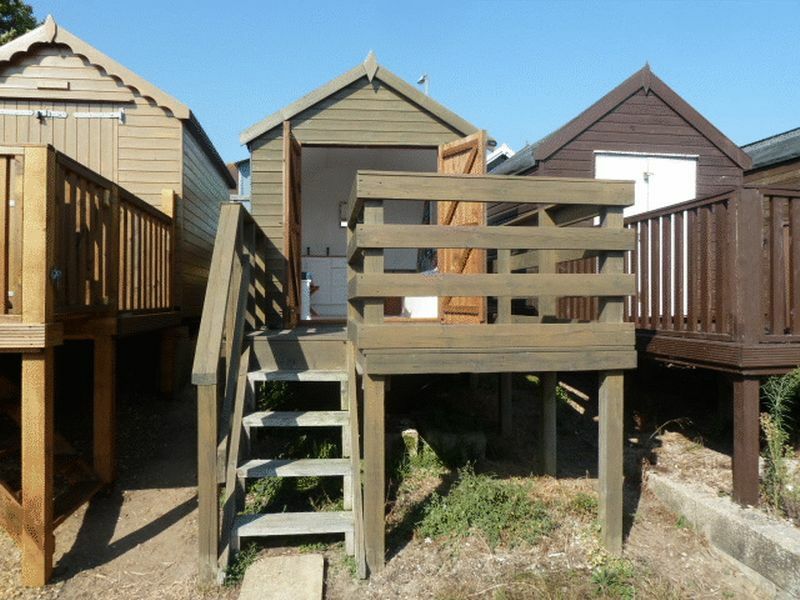 Game Estates are delighted to offer this 2nd row leasehold beach hut close to the viewing platform. 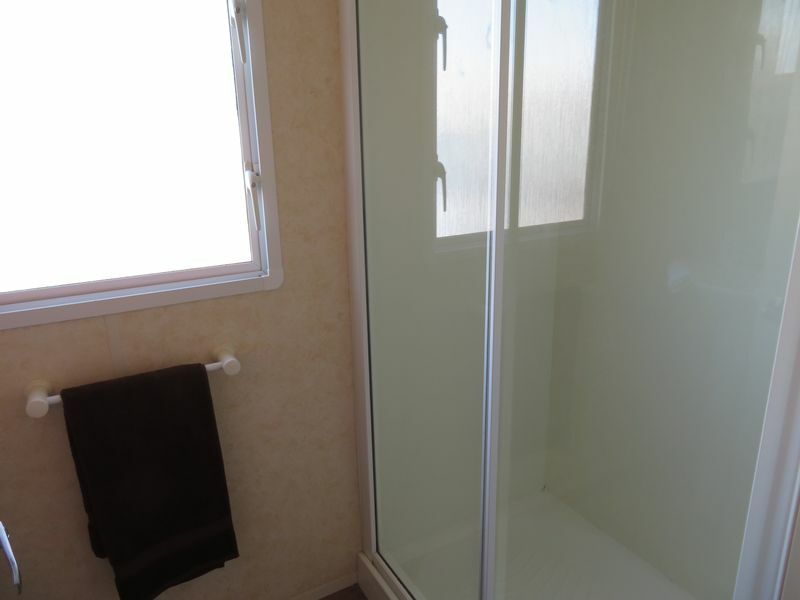 Offered with all fittings included. 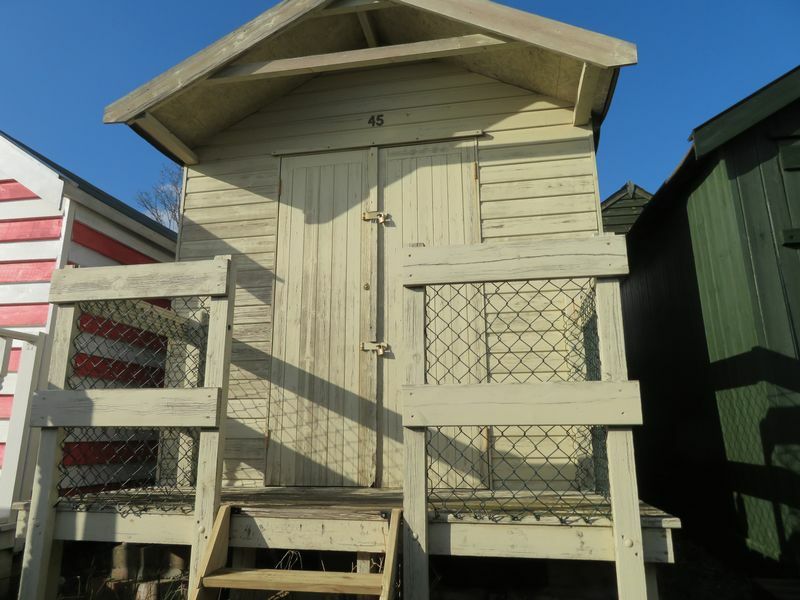 Good condition with new roof and interior. 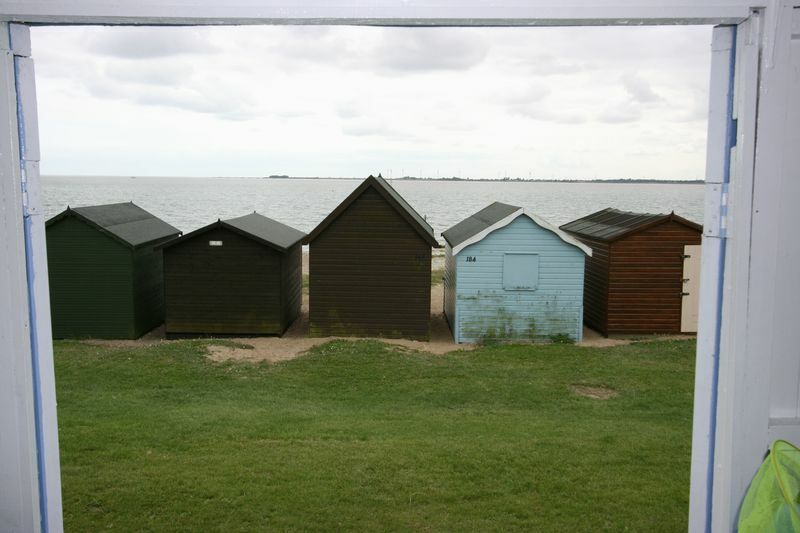 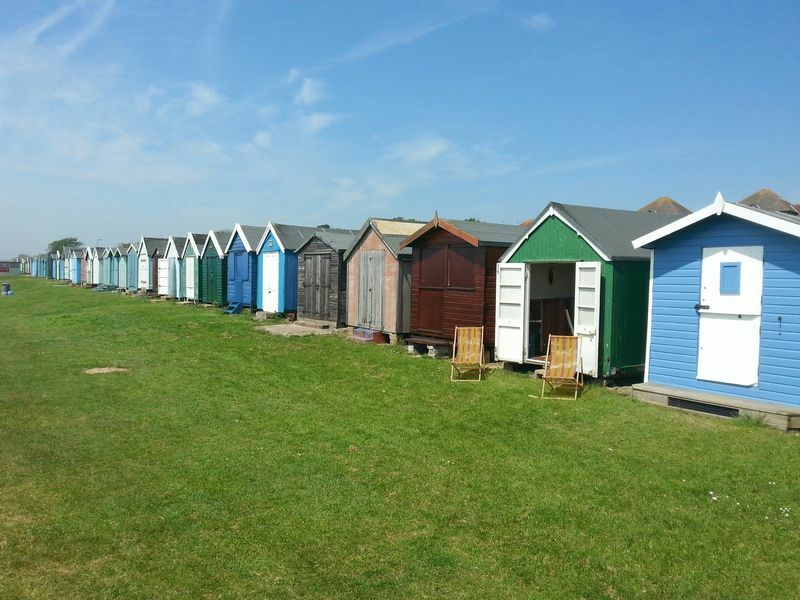 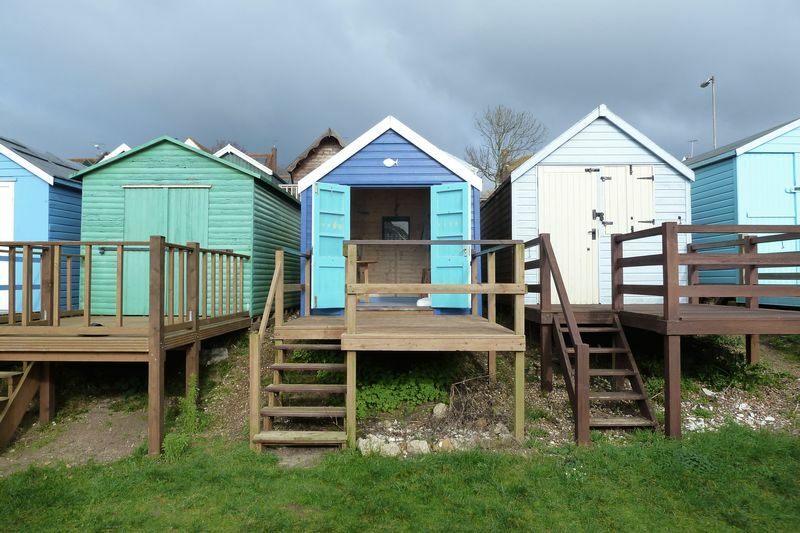 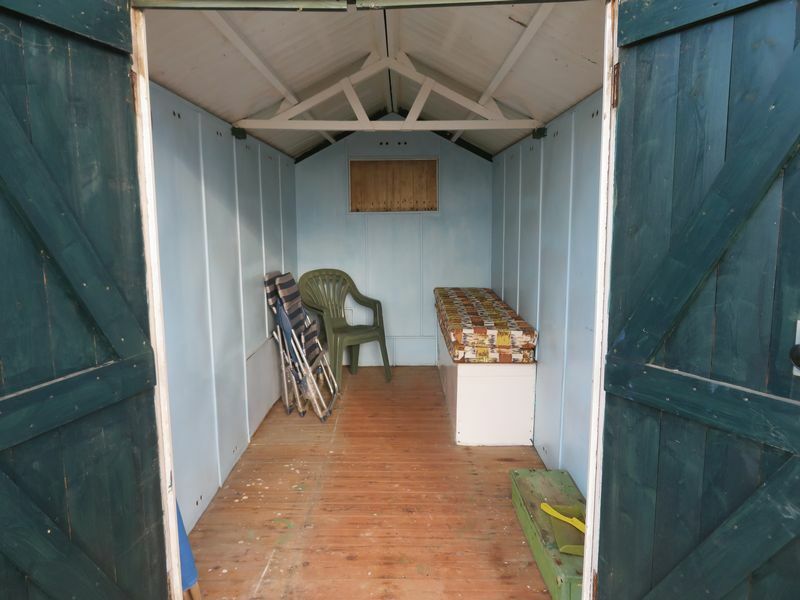 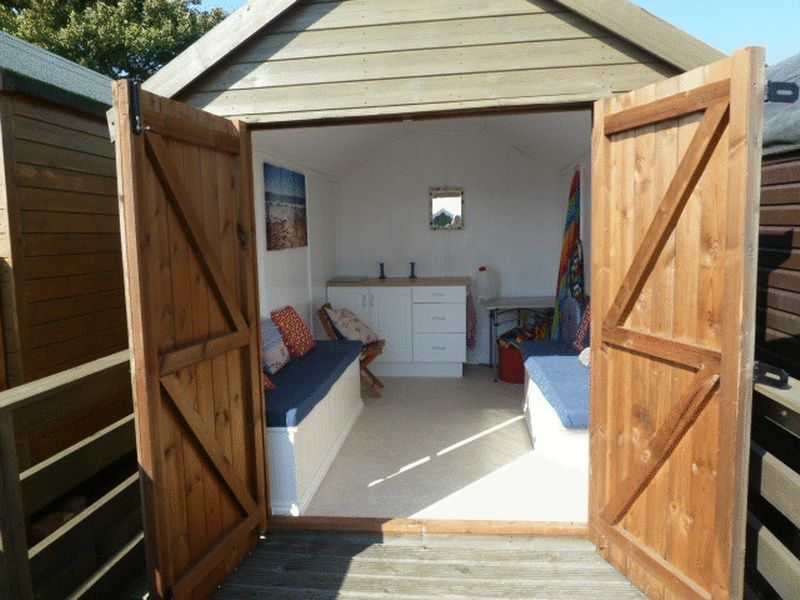 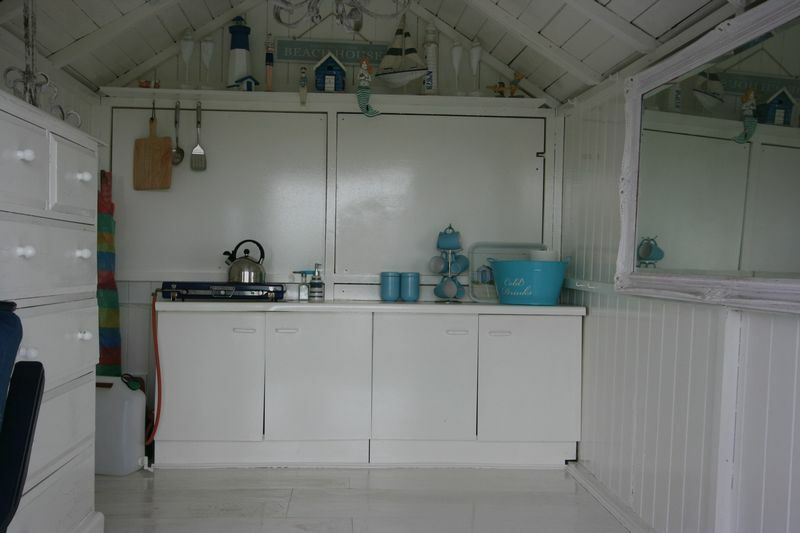 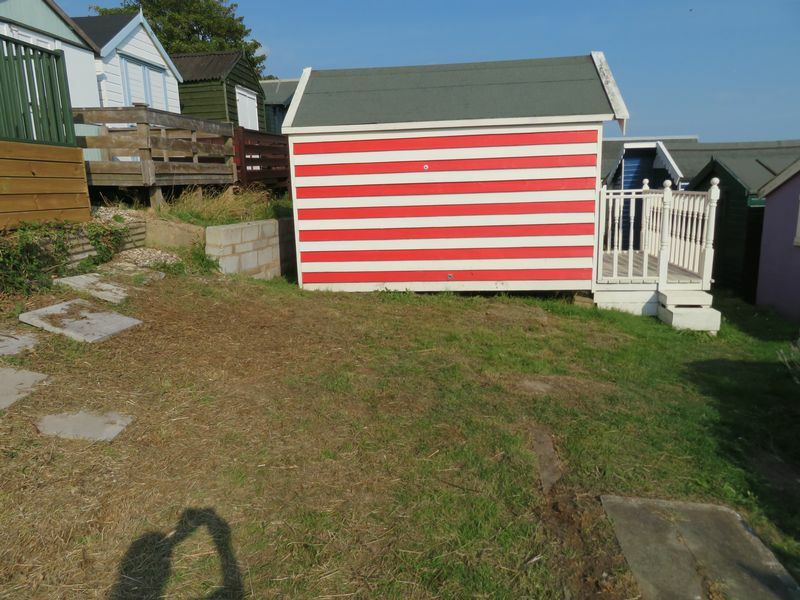 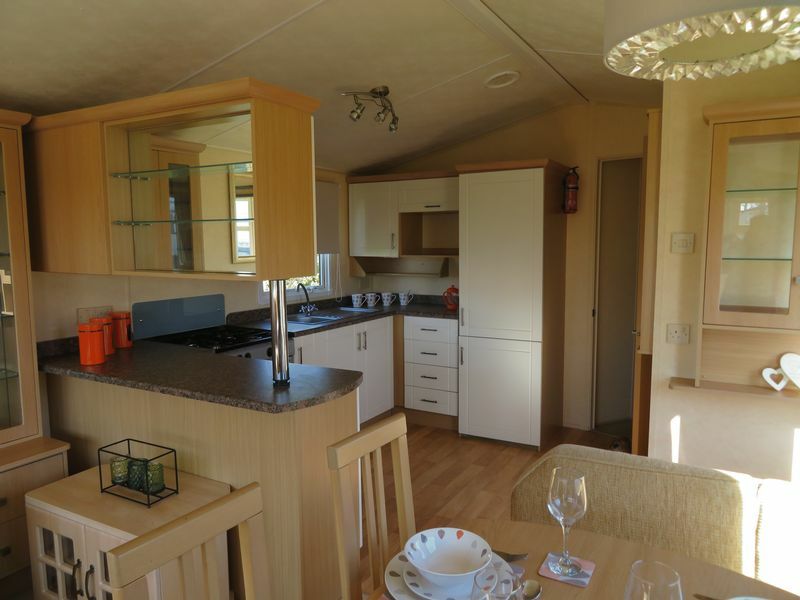 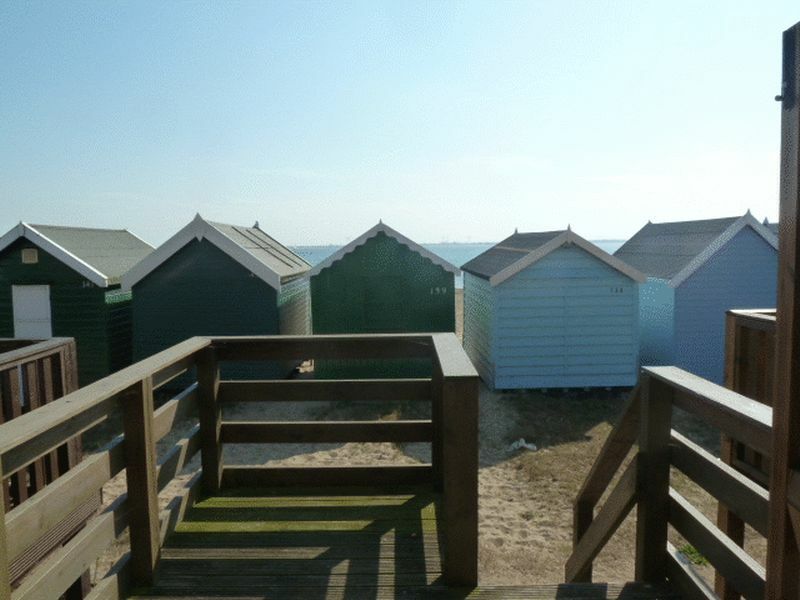 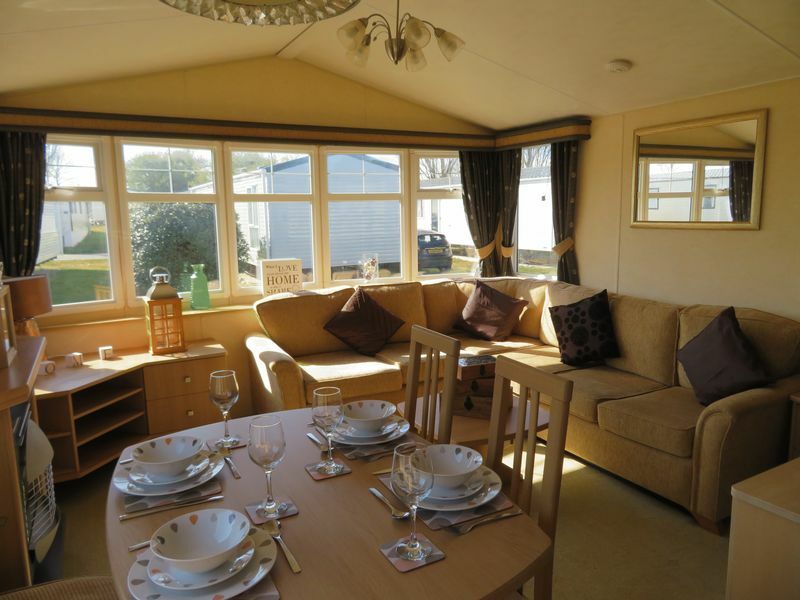 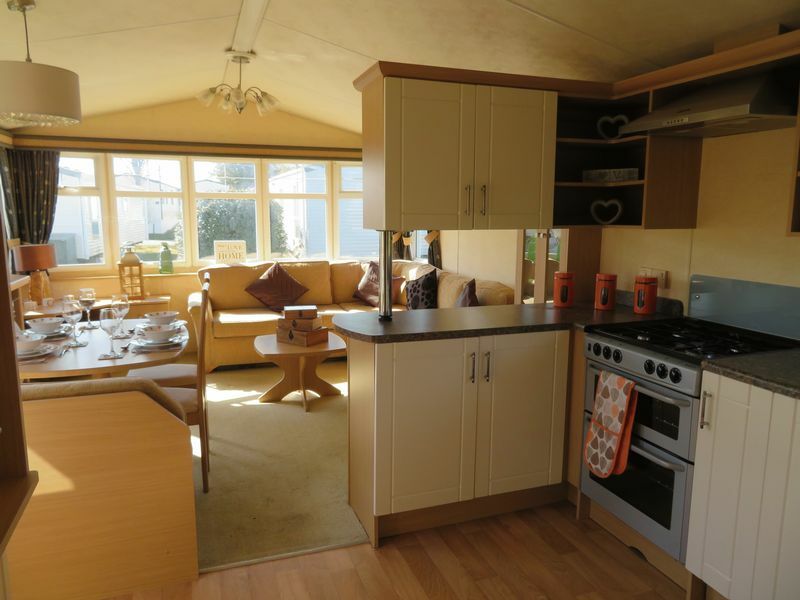 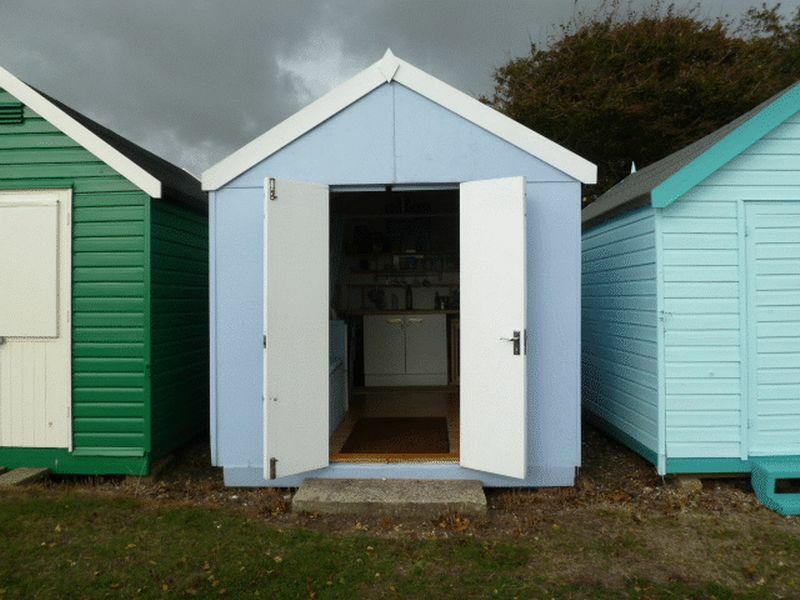 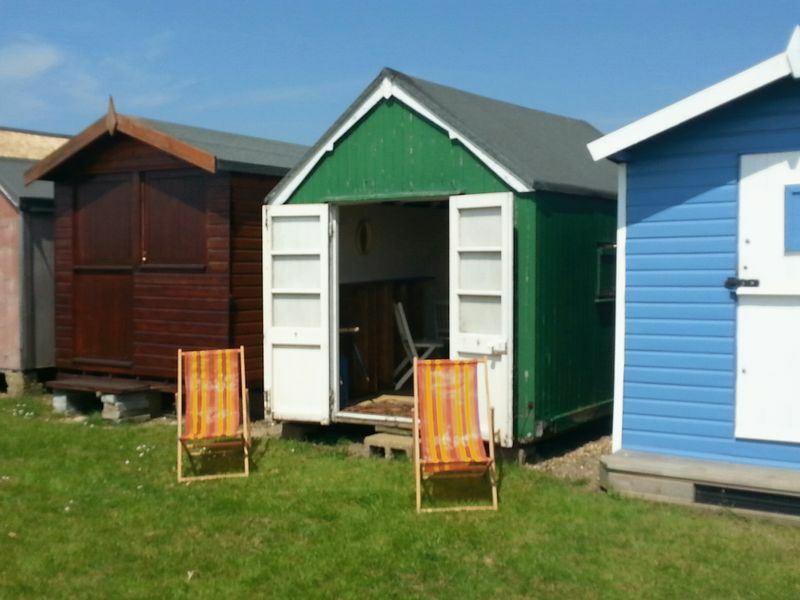 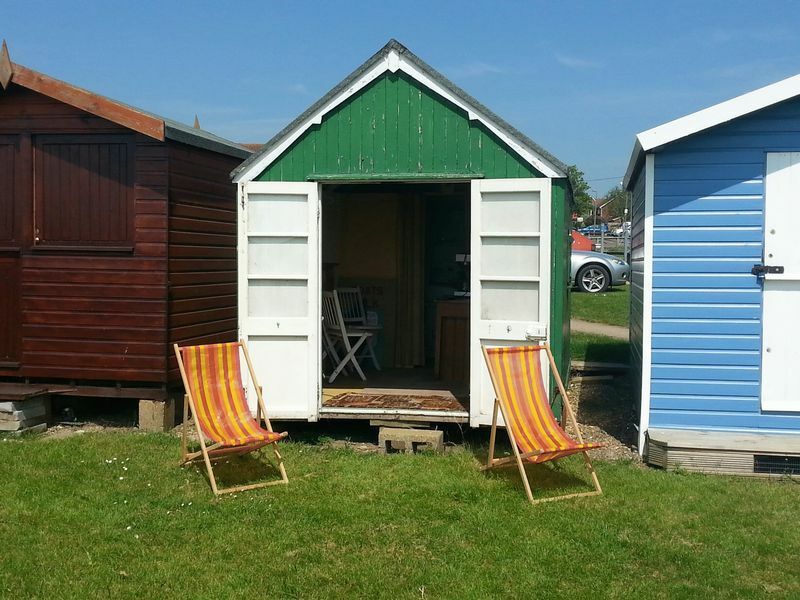 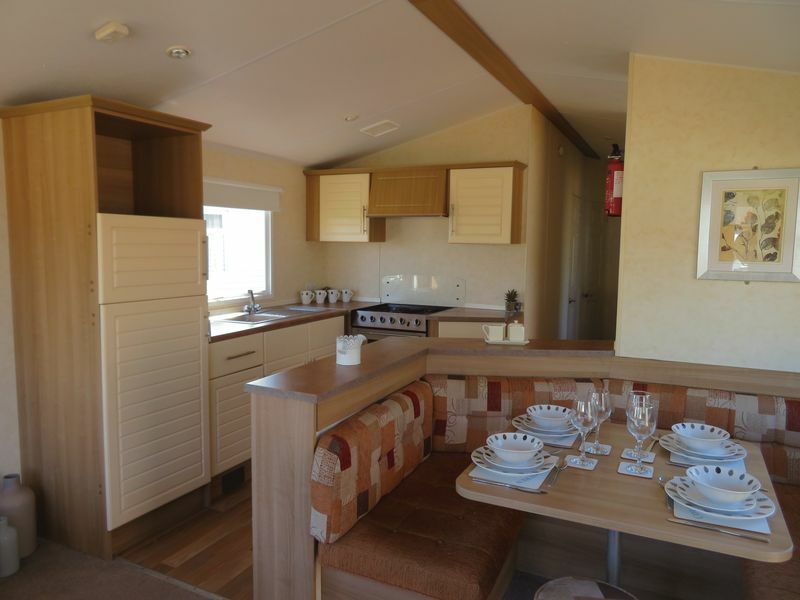 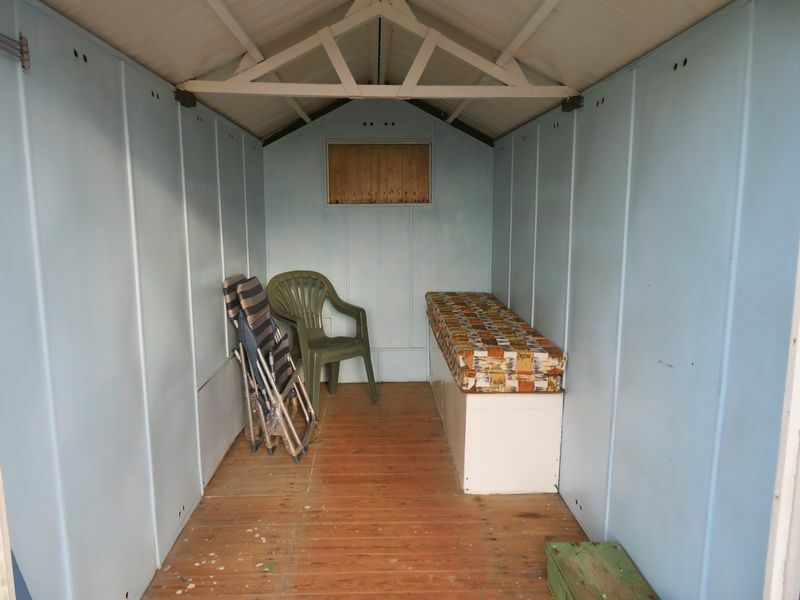 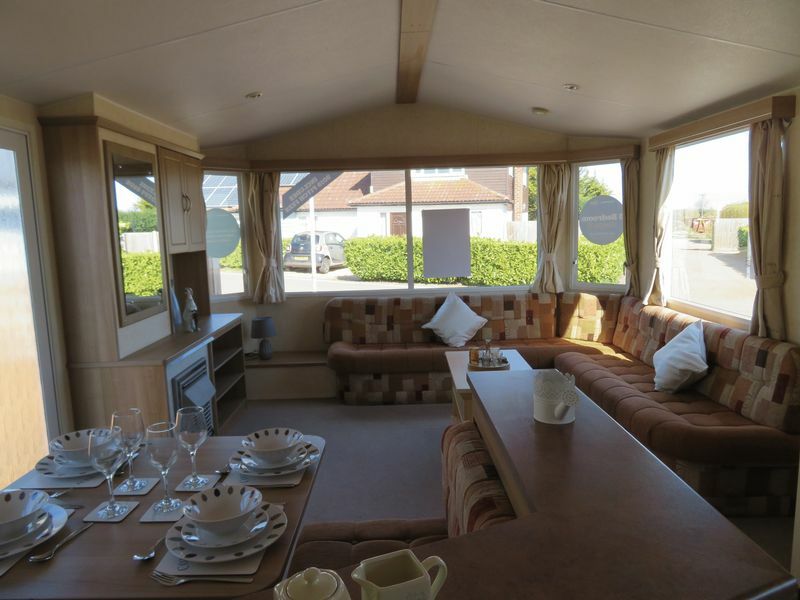 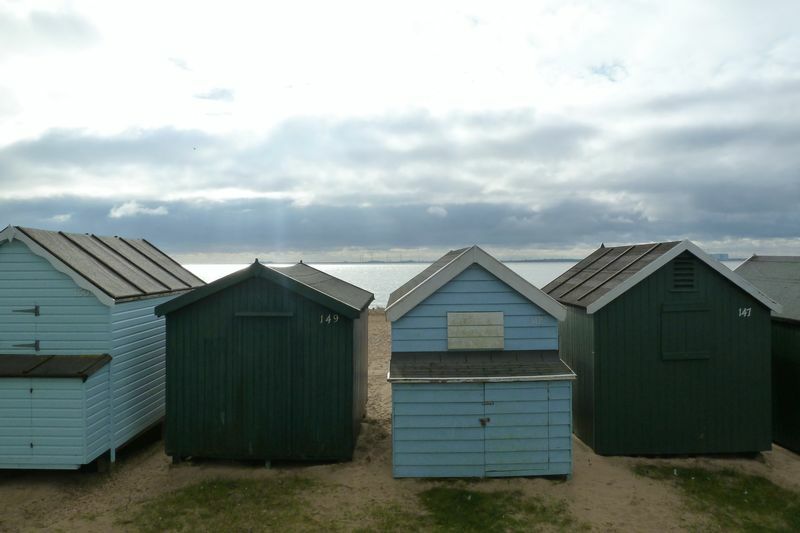 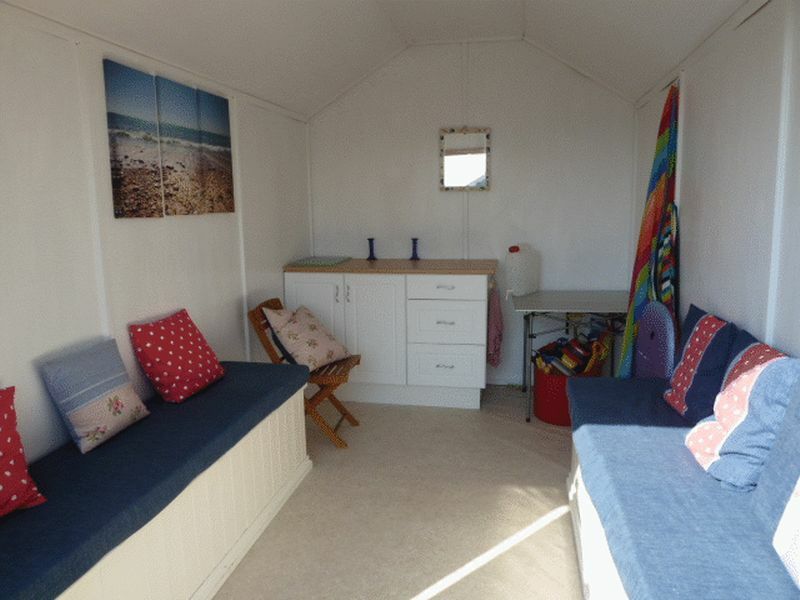 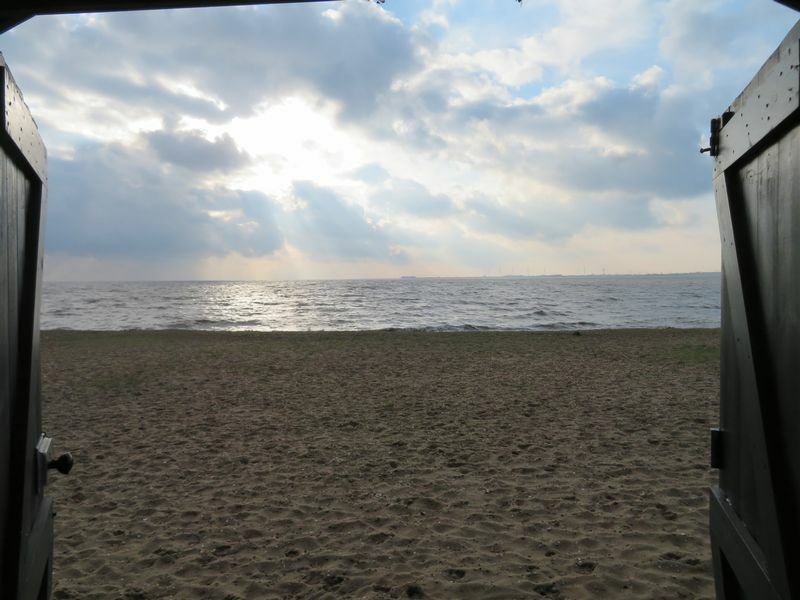 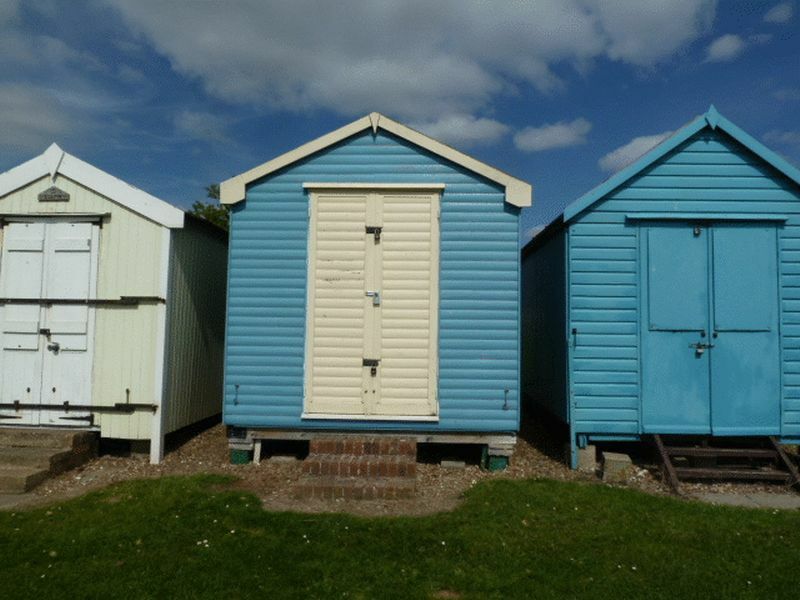 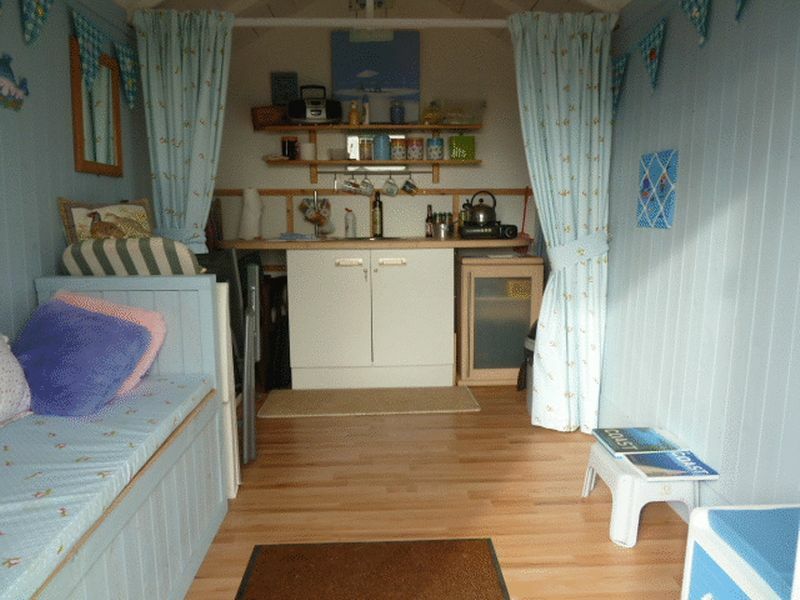 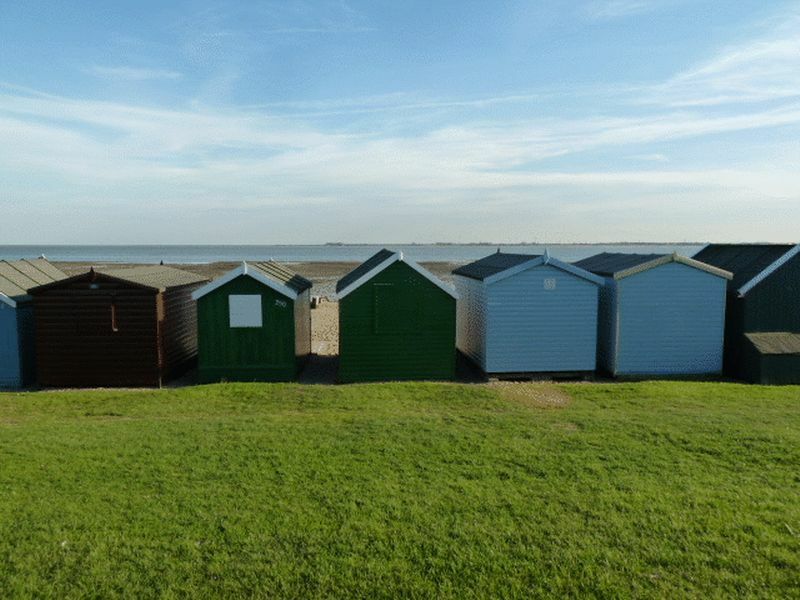 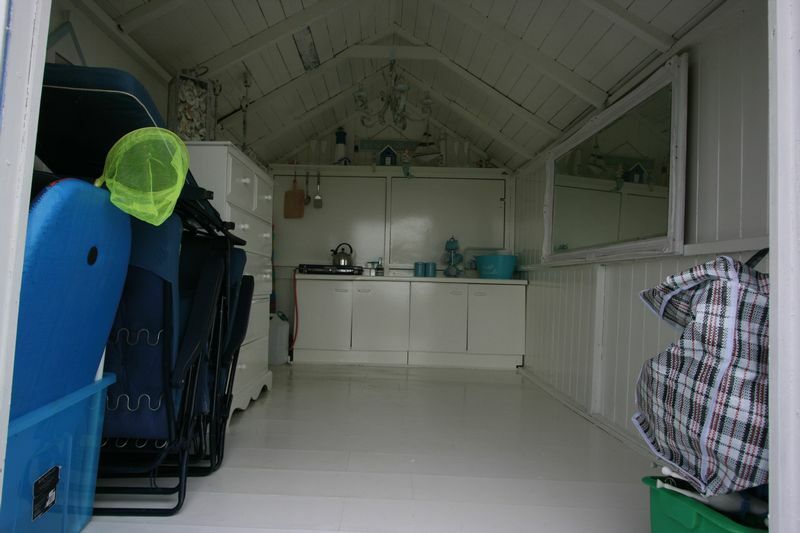 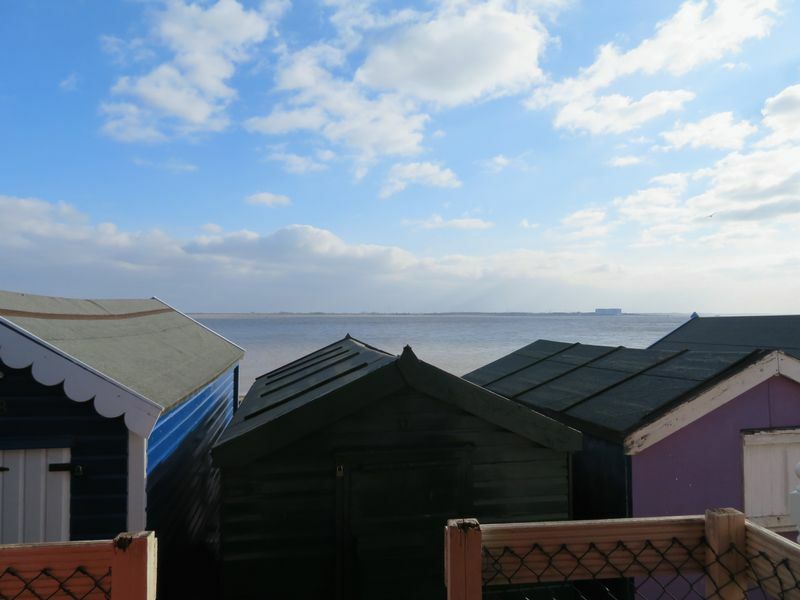 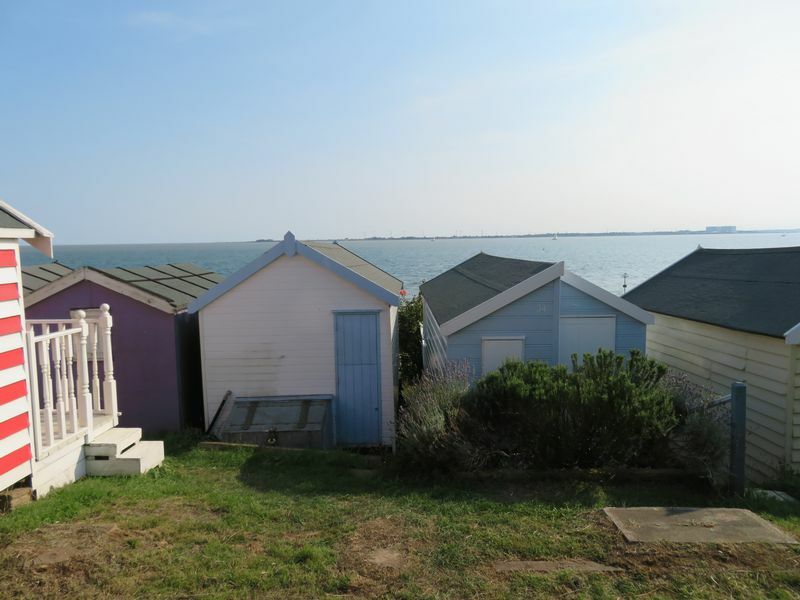 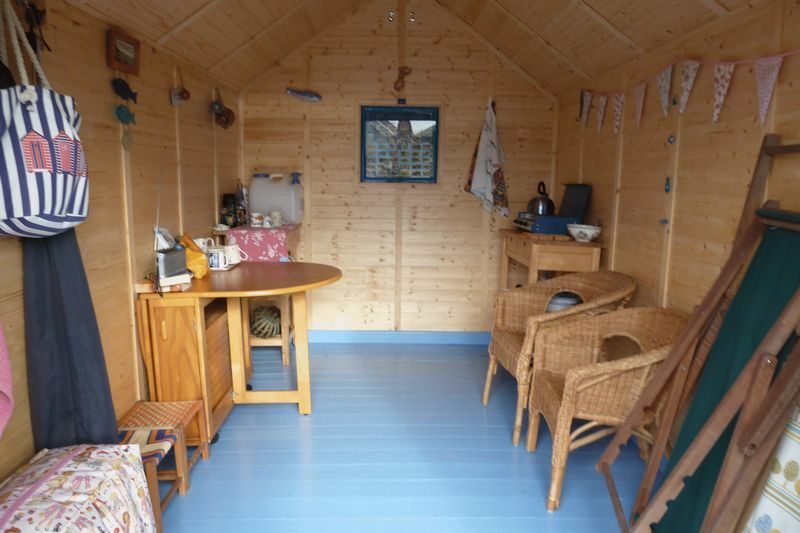 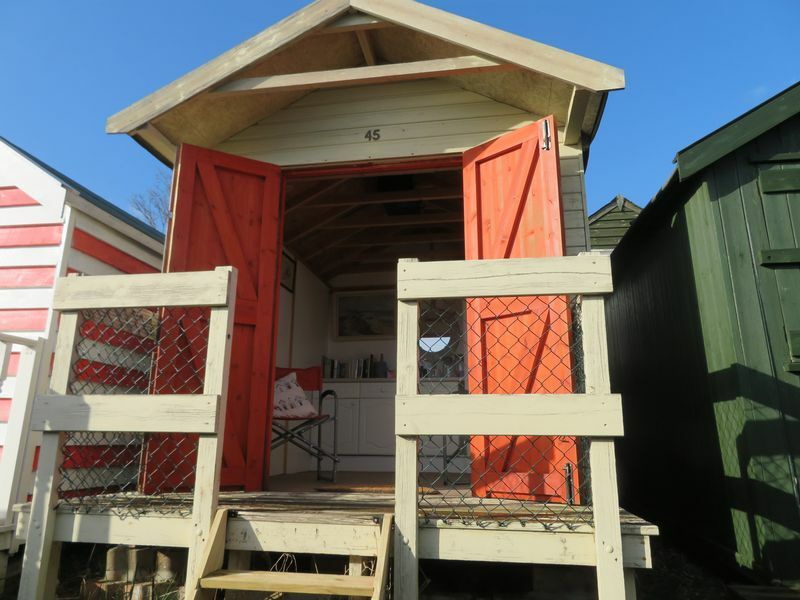 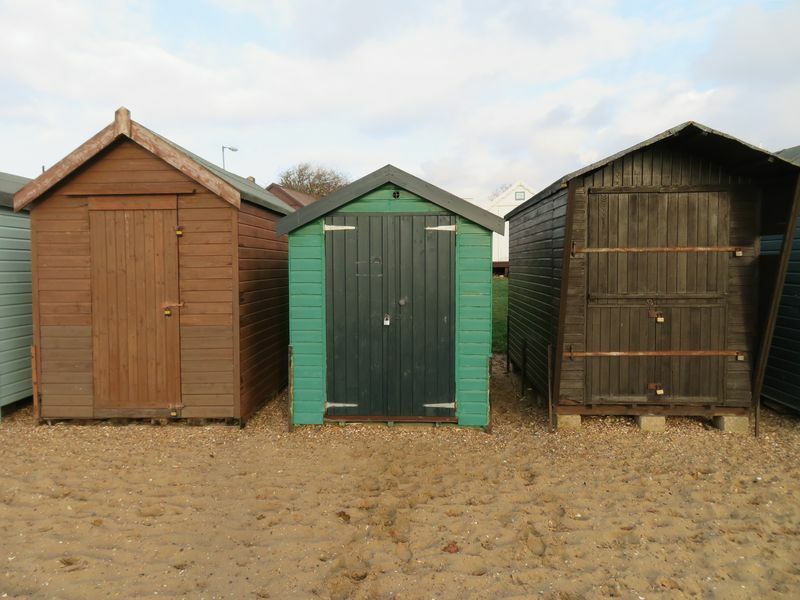 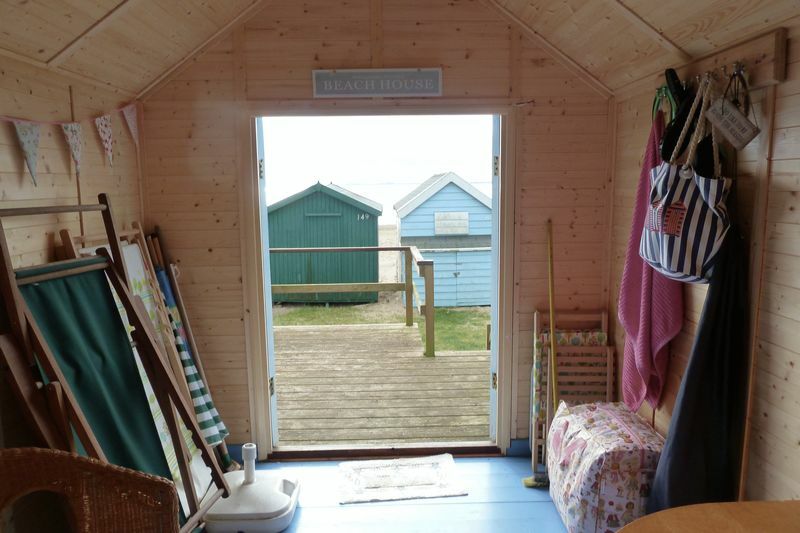 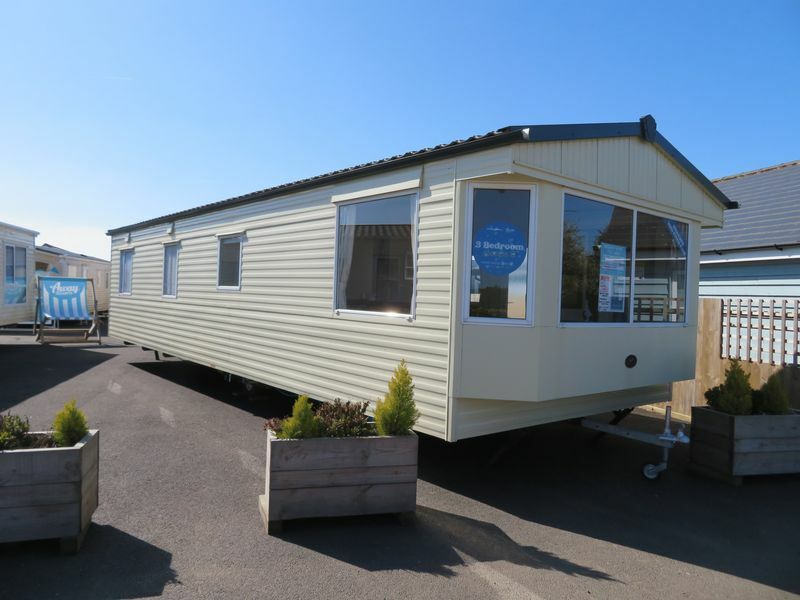 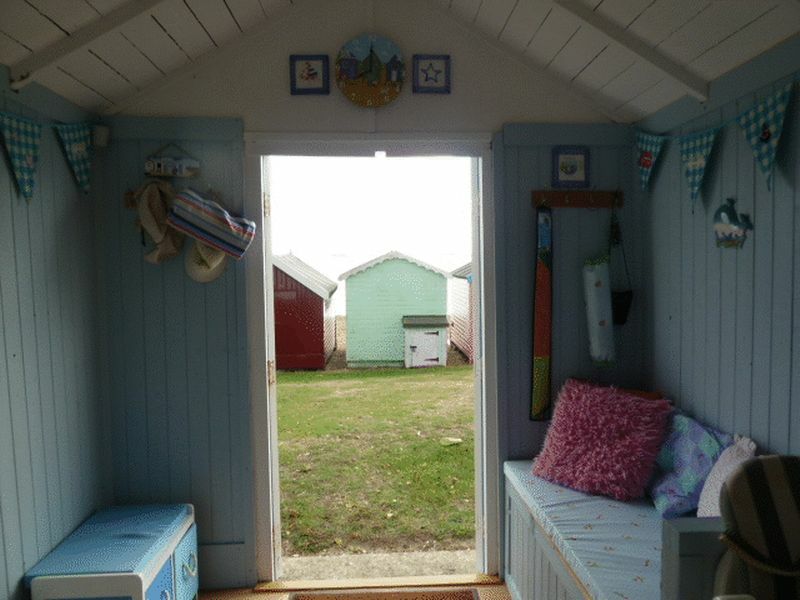 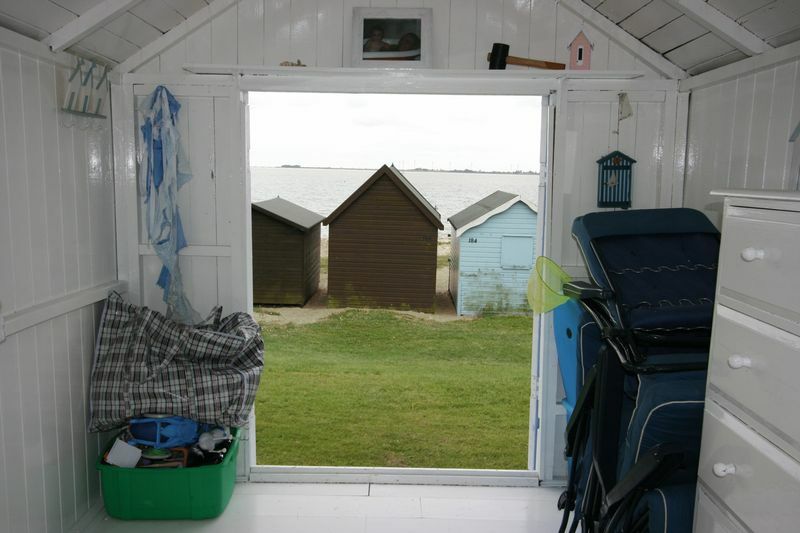 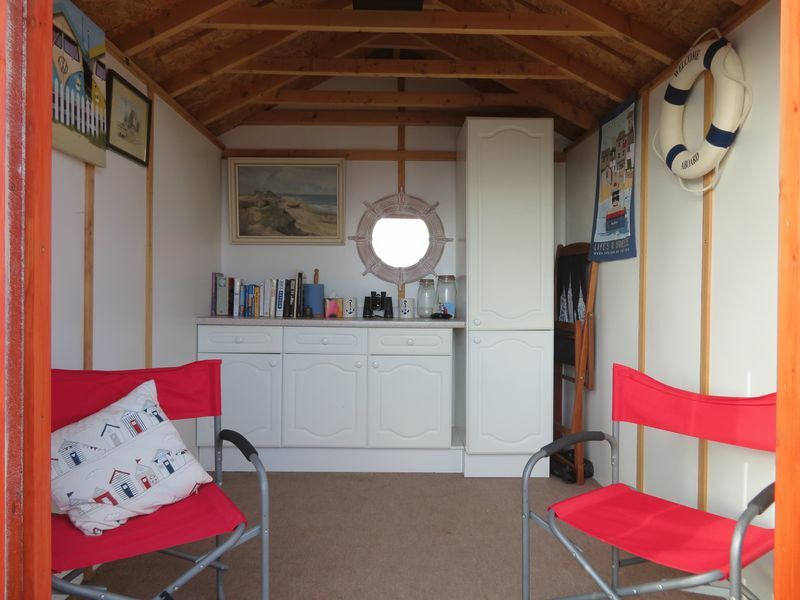 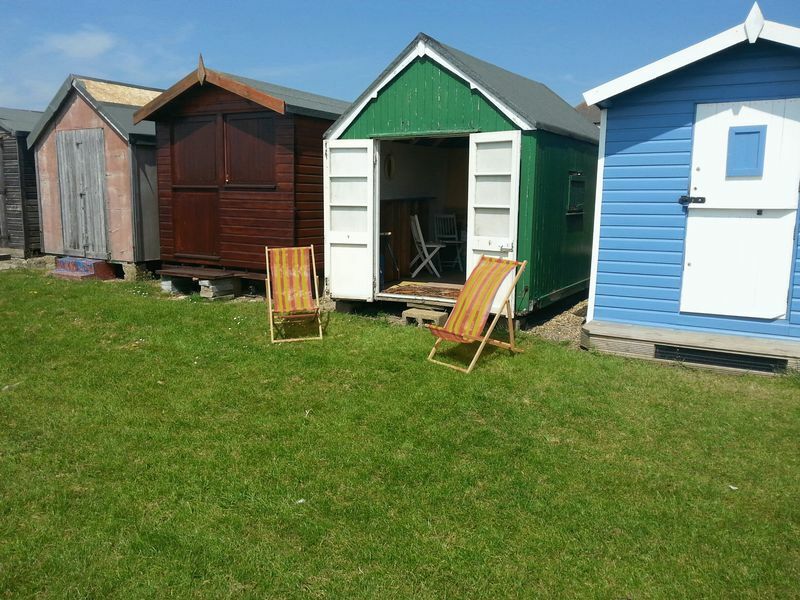 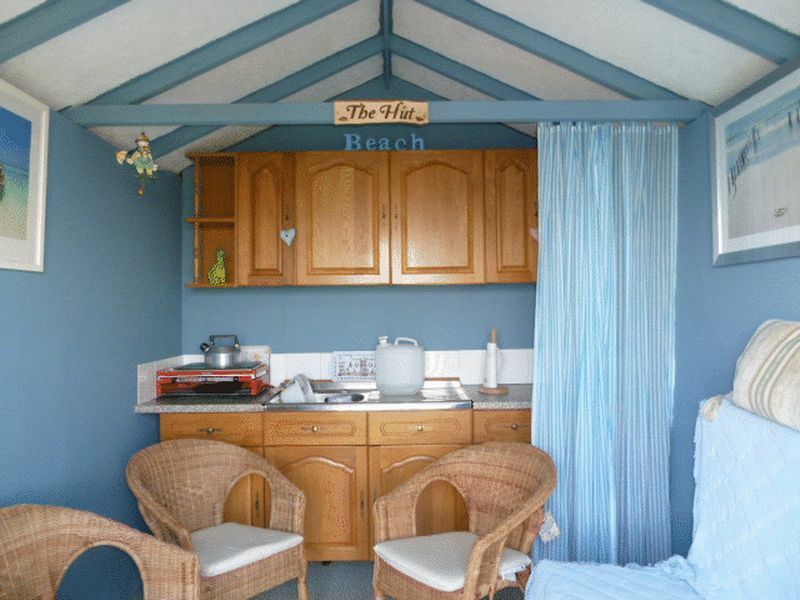 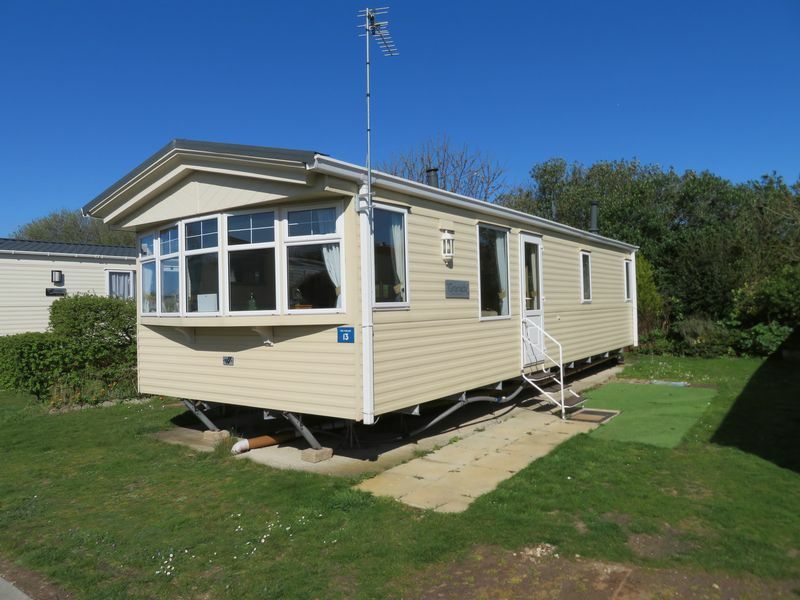 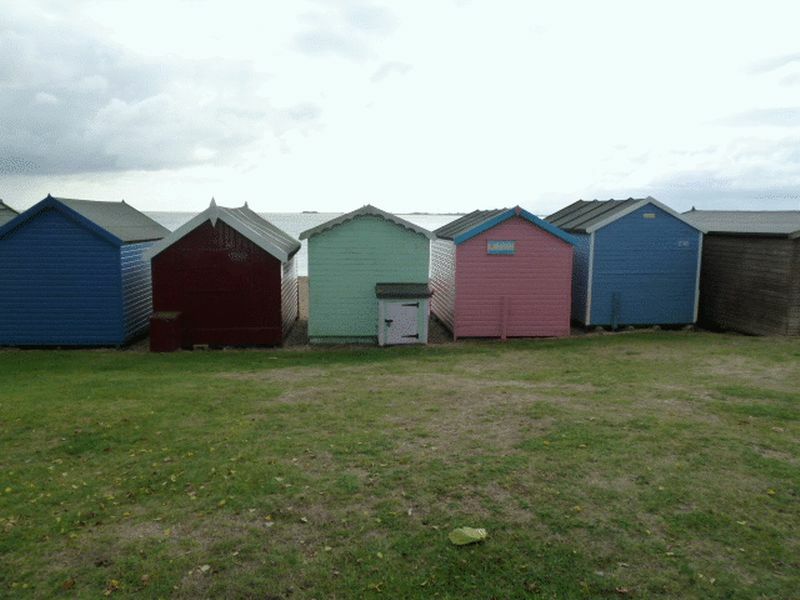 Game Estates are delighted to offer this freehold beach hut offered in good condition. 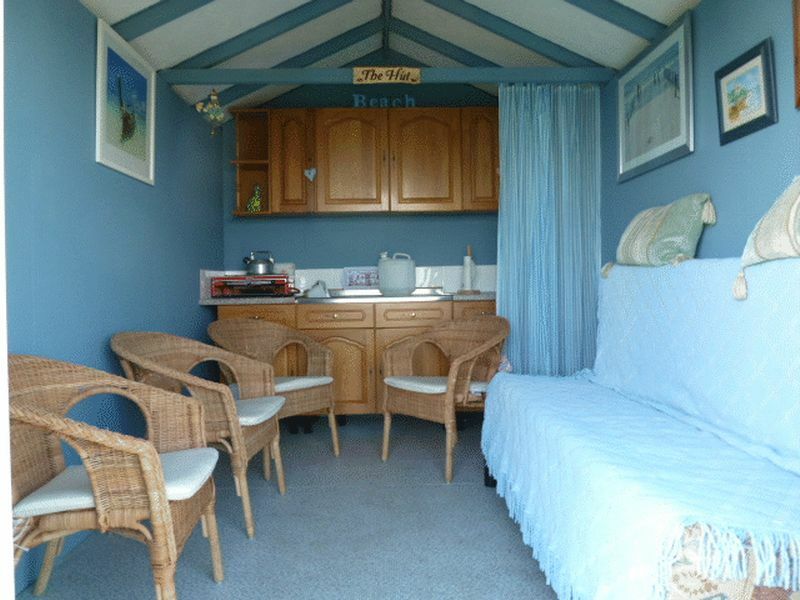 In an elevated position with views towards the sea. 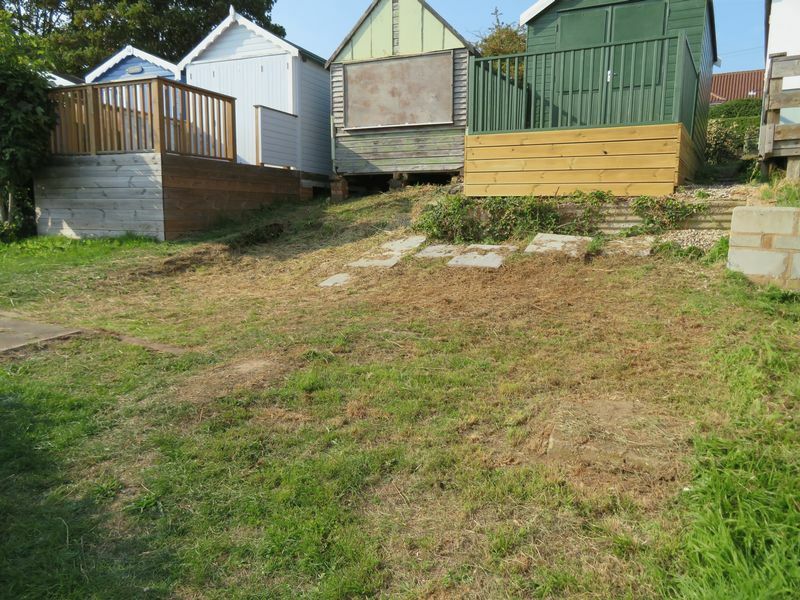 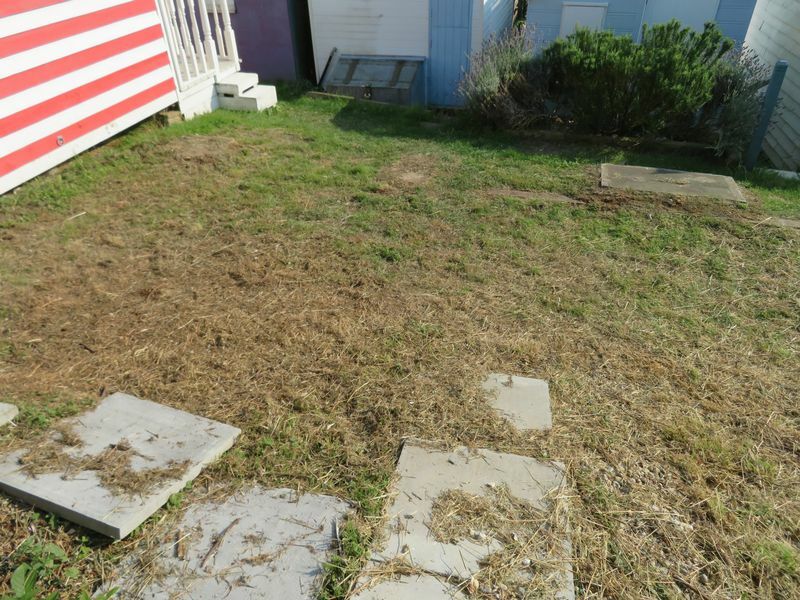 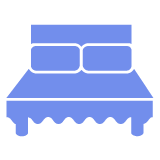 Freehold plot for sale located on the third row in an elevated position.